Passengers will be tilted while riding, which will save time and increase capacity. Immediately after the crest of the lift, when the train rotates, the passenger will experience the sensational feeling of getting into a flying position and the sudden height they will be exposed to. On the lift, because of the lift angle the gaU (guest accommodation Unit) remains in upright position, allowing for a spectacular view over the park emergency evacuation on the lift is quite simple; the gaU is already in upright position. The stairs on both sides of the lift will guide the passengers safely to the ground. Experience cutting edge roller coaster technology with our Flying Dutchman coaster. Seems this is from the Normal Flying Dutchman coaster and has NOTHING to do with F.L.Y. 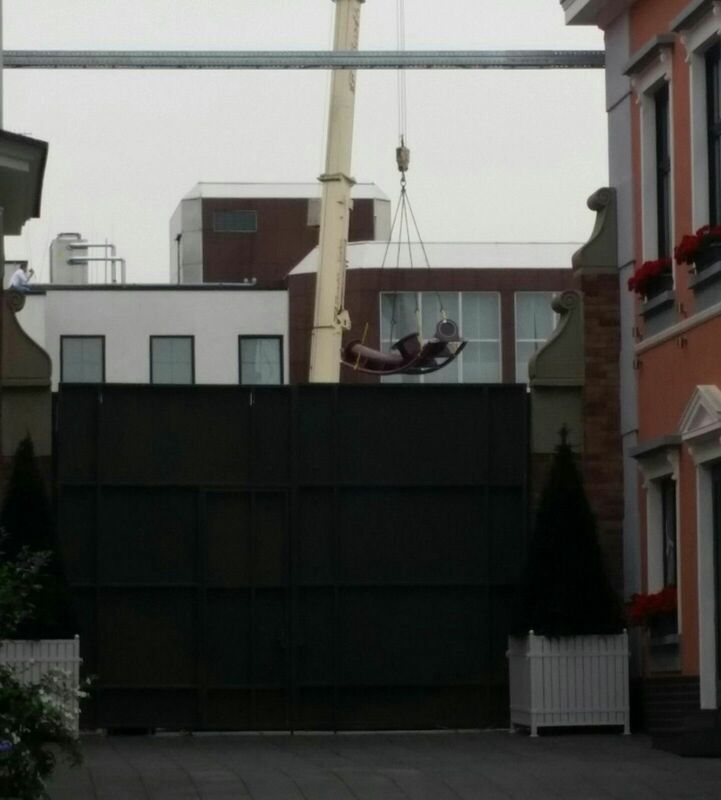 upcoming in Phantasialand. Last edited by MrRC on Thu Jul 20, 2017 1:34 pm. 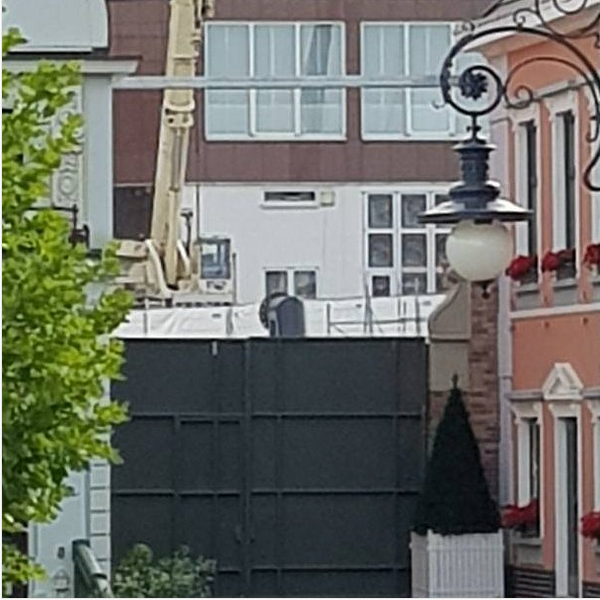 EDIT : Images deleted after claim from Phantasialand and Vekoma. Last edited by MrRC on Tue Aug 08, 2017 8:14 am. These are welcomed features, for sure. It's interesting to see Vekoma stick with the flyers, trying to iron out the kinks and discomforts, and make the design simpler and more efficient. I always thought that the style was an awesome concept, but the ones I've been on (including all of the U.S. Dutchman coasters) have just felt clunky or uncomfortable, and design-wise seem convoluted. Give me a Sky Coaster or an old school B&M invert, but I like to see Vekoma continue to hack away at it. The company's newer stuff looks stellar. Last edited by MrRC on Sun Oct 01, 2017 6:28 pm. Looks like a new and improved version of their flying dutchman coaster restraints.